If you’re just starting to figure out what your company or organization needs to be successful online, to develop a new or redesign an existing website, you might not know where to start. Consulting is a great way for me to get involved with your project at a high-level, provide some fast results and insights, and for us to see if we’re a good fit for a long-term working relationship. We’ll define your ultimate website success and the perfect online results you’d like your business to provide. Let’s uncover challenges that may be sabotaging your results and keeping your website hidden from your target audience. After the session, you’ll have a clear and strategic action plan to get you the results you want much faster. I’ll get you closer to your goals and help you stop wasting time on stuff you shouldn’t be doing. business-generating machine that practically runs itself. Here are some of the common questions I’m asked about Booster Sessions. Click or press to reveal the answers. Do I need one of these sessions? If you operate a website for your company or organization and struggle to get the results you expect, this session is for you. 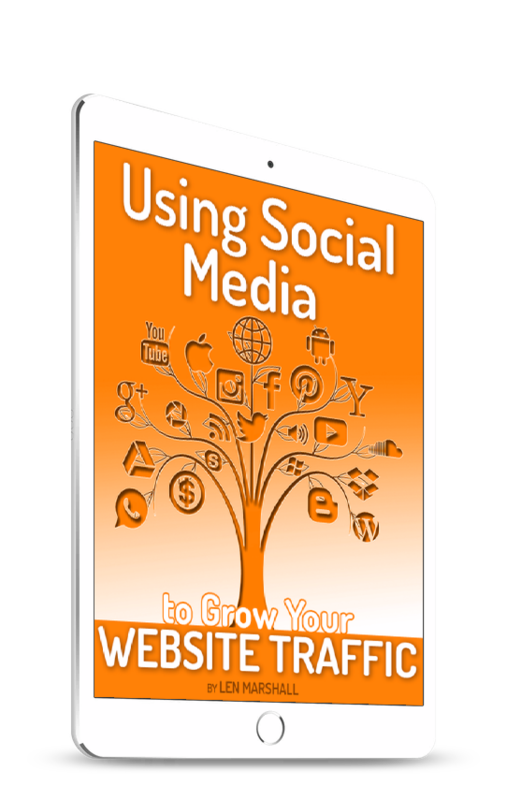 It will bring clarity to how you publish and manage your website, making it a powerful tool to promote your business online. When are sessions scheduled? How do they run? We’ll work out a time that works for both of us, but typically I schedule sessions in the late morning or early afternoon of weekdays (Monday through Friday). 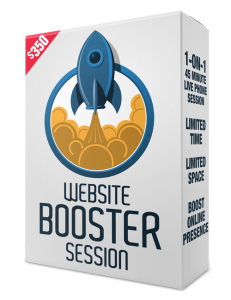 Website Booster Sessions are conducted over the phone or via Skype. Is a 45 minute session long enough to accomplish anything? Absolutely! My process leads us through a series of discussions that reveal internal and external obstacles to success and uncovers steps needed to hit targets and goals. At the end of the session, you’ll have a clear picture of success and a plan to get you there. My availability for these sessions is very limited. Fill in this short survey now. Once completed, I’ll send you access to my schedule page where you can choose a time that best suits you. Estimate the financial milestone from the past year. Estimate the financial goals for the organization in the next year. Rate from 0 = "Not at all interested" to 10 = "Urgent, high priority"
Do you have a promotion code? Enter it in ALL-CAPS.